We’ve been working on a cunning plan to make personalised items for some time now. 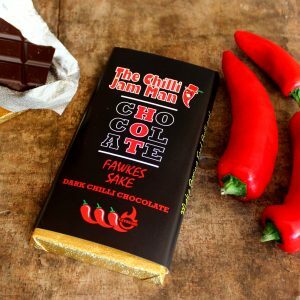 We wanted to extend our gift options on the lead up to the Christmas markets, and in the two weeks they’ve been available on Not on the High Street, they’ve been a HUGE success. 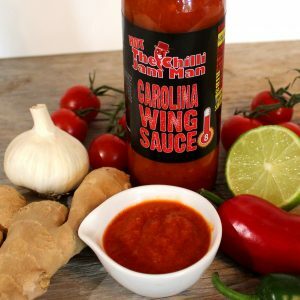 Our Squealers pork scratchings won Best Spicy Snack at the Fiery Foods UK National Chilli Awards, so that was an obvious choice for our ‘Hot Stuff’ gift. 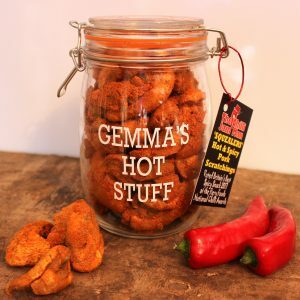 Our one litre kilner jars can be personalised with a name of your choice – ‘GEMMA’S HOT STUFF’ or ‘DAD’S HOT STUFF’ – you get the idea. These come with a gift tag attached, so not only can you give a truly personal gift this year, but you don’t even have to wrap it! These are £15 per product as a personalised item, or you can purchase them as a blank jar with gift tag attached for £10 each. 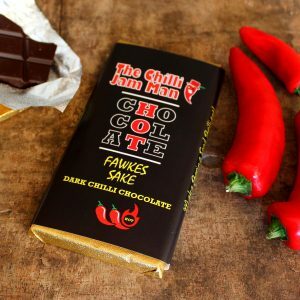 Check out our other chilli gift items available here.